Our sister company, Midland Bi-folds, which was created to compliment Leicester Window Supplies LTD by supplying all aluminium products such as Aluminium Windows, Doors, Bi-fold doors and Sliding patio doors. 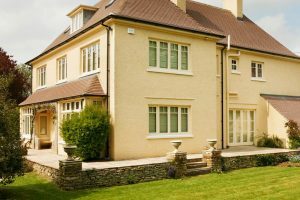 Aluminium Windows are more advanced than ever before. 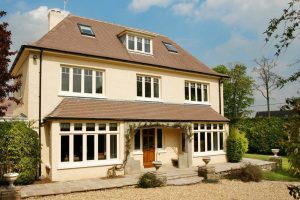 The energy efficiency of aluminium windows has increased drastically over the recent years and are now almost as efficient as PVC ones. 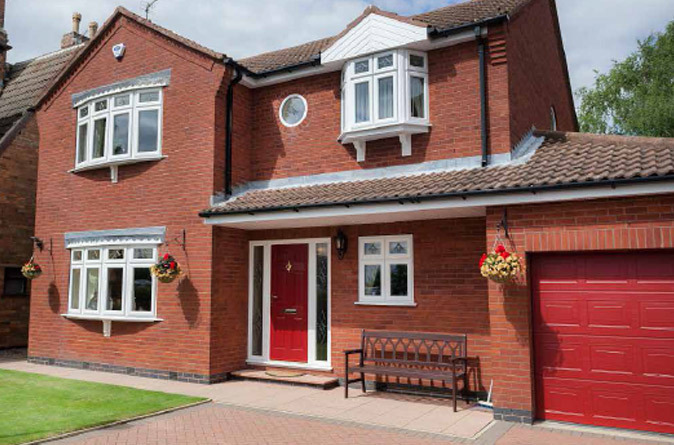 A major benefit of aluminium windows is their longevity and robustness. 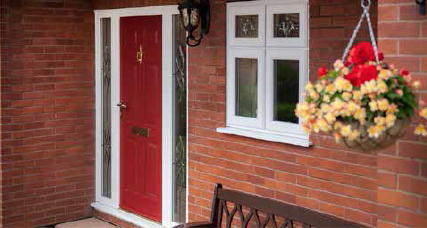 Aluminium windows are currently the most secure windows on the market. Another benefit of aluminium with its strength. Due to the nature of the material, less of it is required to perform to higher standards. This allows them to be manufactured larger than other windows and maximises the view out by having minimal sightlines. The in turn increases the amount of natural light entering a room creating bright airy spaces. Midland Bi-folds refuse to compromise on quality or customer service whilst still keeping prices competitive. "Can you please pass on my thanks to everyone for the brilliant service. The installation went very smoothly and my builder was very impressed with the whole day. We love the finished product and the integrated blinds especially look fantastic."